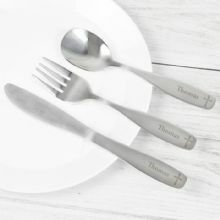 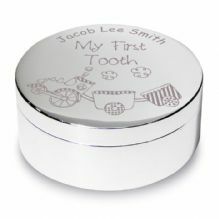 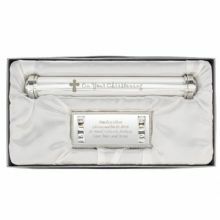 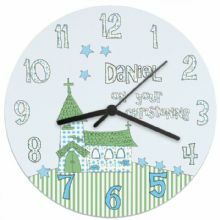 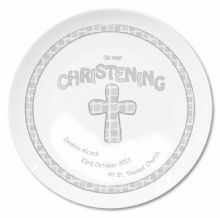 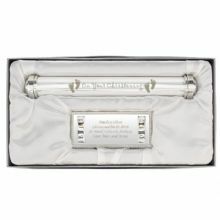 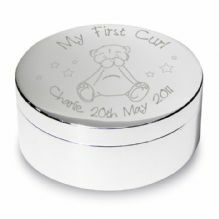 Personalise this Christening Cross 8 inch plate. 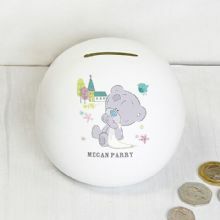 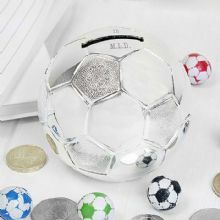 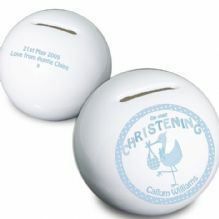 This sweet ceramic Blue Money Box is the perfect keepsake. 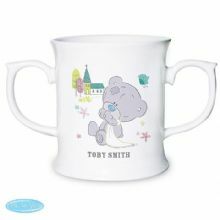 This sweet ceramic loving blue mug is the perfect Christening keepsake.